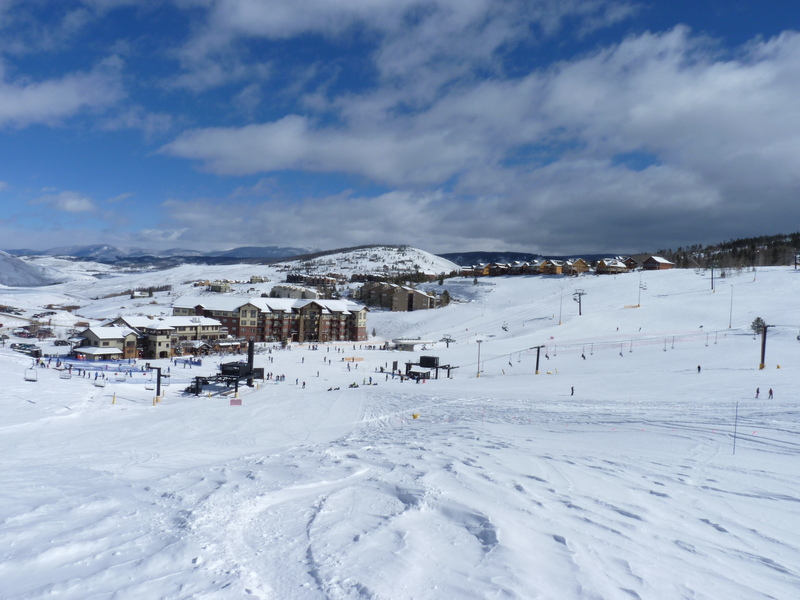 Granby Ranch ski resort is a smaller hill and four season resort next door to Winter Park and Fraser. There are several condo blocks, as well as individual homes. A great beginner’s hill with a tons and tons of terrain park area and a steeper, tougher north face. Come here with the kids and escape the crowds. Buy your lift tickets to Granby Ranch and even get discounts. Where to rent ski equipment for Granby Ranch. Check out the two main spots on the mountain. How to get up here from Denver by shuttle, bus, or car. Find out about all the different types of terrain on this mountain. Granby Ranch is a great hill and an affordable option to nearby Winter Park. It is a small hill, but it’s fierce and has so much fun stuff for the kids. The parents won’t go hungry on the north face, which can provide quite a punch. This is a great hill for beginners and to take a relaxing and less expensive day (it’s about half the price) from Winter Park. Here are some other things about Ski Granby Ranch that you might be interested in.